Adam creates a unique mentoring program specifically designed for each Mentee in alignment with their needs and interests. The program includes working toward all desired goals in collaboration with the family and other parties involved. Adam's unique programs have been implemented in school and non-profit organizations with incredible results. 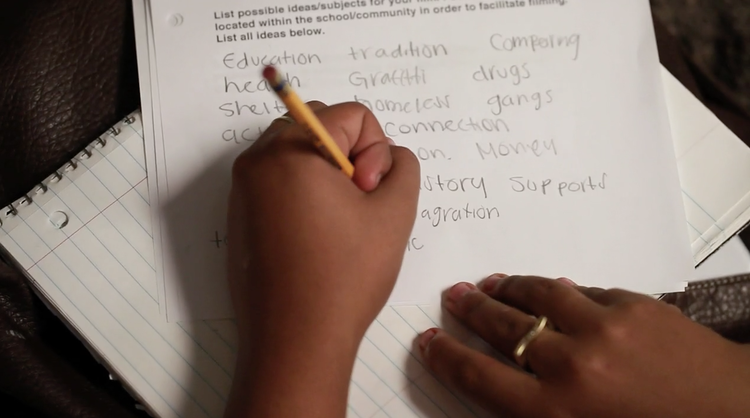 Future Filmmakers: Teaching students the power of story-telling. We explore the fundamentals of documentary filmmaking where students will work together to create a documentary film about an issue affecting their community. Reading Warriors: Engaging students in reading intriguing and relatable books. Classes include group discussions, writing assignments, and video lessons. 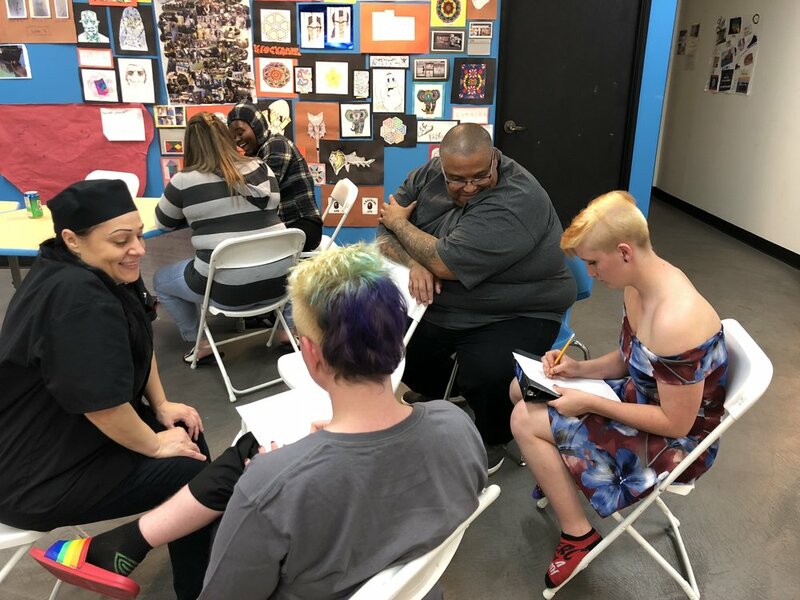 Art/Music Mentoring: We team up with professional artists and musicians who mentor youth in reward for behavioral changes and academic improvement.